Clinique Sonic System Purifying Cleansing Brush is the ultimate skincare tool. If you suffer from acne, this is the solution. 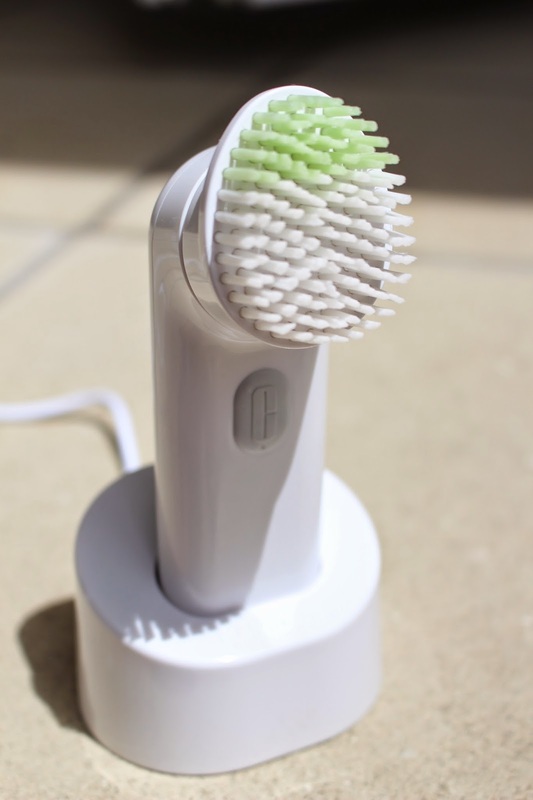 Some might say that it will be too harsh on your skin because of the bristles. That is why Clinique has specially formatted this brush to target sensitive skin. I absolutely LOVE this product. My skin is not necessarily bad but it is acne-prone. My skin tends to scar easily and this makes it harder to find the right scrub for me. This product has been compared to the Clarisonic which is around 60 dollars more expensive. Although people might find this product expensive, it does wonders for your skin in the long run. 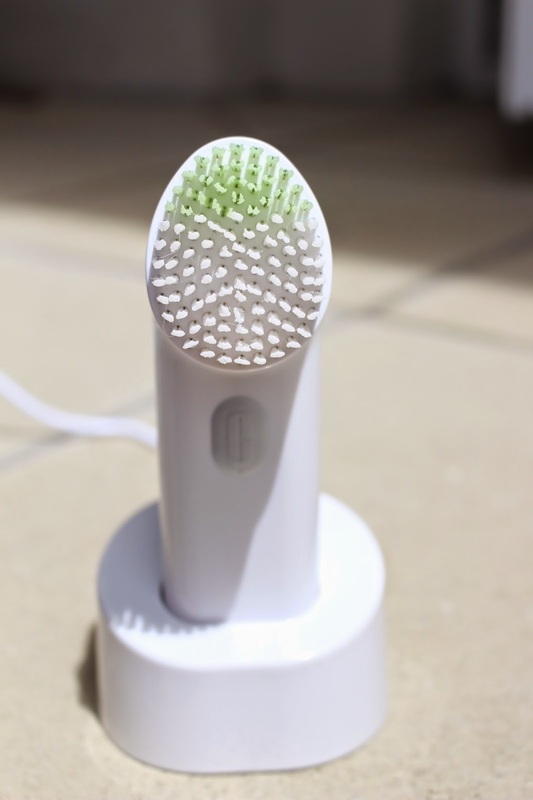 The bristles have two sections, the green part is targeted for the sides of your nose and other harder to reach areas. The white part is used mainly for your cheeks and t-zone. The bristles are extremely soft and leave your skin feeling as smooth as ever. When turned on, the brush uses sonic movement to gently lift makeup, dirt and oil off your face. I found this product great for removing makeup because makeup wipes only wipe the makeup on the surface of your skin off. Makeup products tend to clog pores which leads to blemishes but this product takes it all off. I know it removes all the makeup because you can visibly see the makeup on the brush after using it. When my skin gets bad I tend to use this everyday. This did not harm my skin in anyway and I saw many positive results with smoother and more radiant skin. 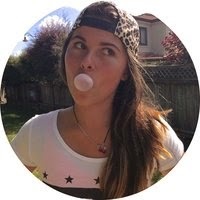 I recommend this product if you are looking for a new way to clear and replenish your skin.